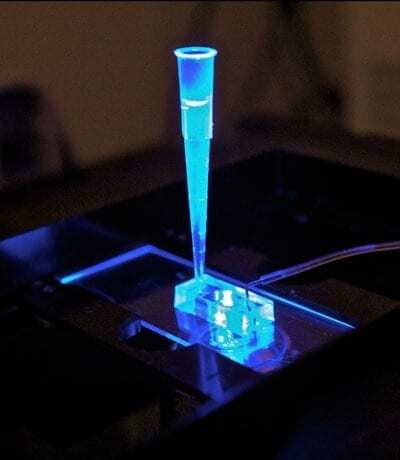 This organ-on-a-chip, reported in a study published today (Monday, March 9) in the journal Scientific Reports, represents a major step forward in the development of accurate, faster methods of testing for drug toxicity. The project is funded through the Tissue Chip for Drug Screening Initiative, an interagency collaboration launched by the National Institutes of Health to develop 3-D human tissue chips that model the structure and function of human organs. “Ultimately, these chips could replace the use of animals to screen drugs for safety and efficacy,” said Healy. The study authors noted a high failure rate associated with the use of nonhuman animal models to predict human reactions to new drugs. Much of this is due to fundamental differences in biology between species, the researchers explained. For instance, the ion channels through which heart cells conduct electrical currents can vary in both number and type between humans and other animals. 3D ‘Organ on a Chip’: How can It Help Develop New Therapies?